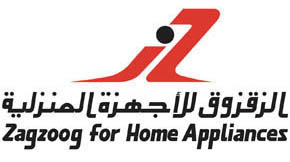 Zagzoog, which deals with different Home Appliances and Air Conditioning Equipments, is giving a 0% installment plan for SABB Credit Card Owners. Option are 6 or 12 months to pay without interest. Offer will last up to May 31,2011. Next story What is SADAD Bill Payment ? Previous story How to Benefit from Using Your Credit Card ?